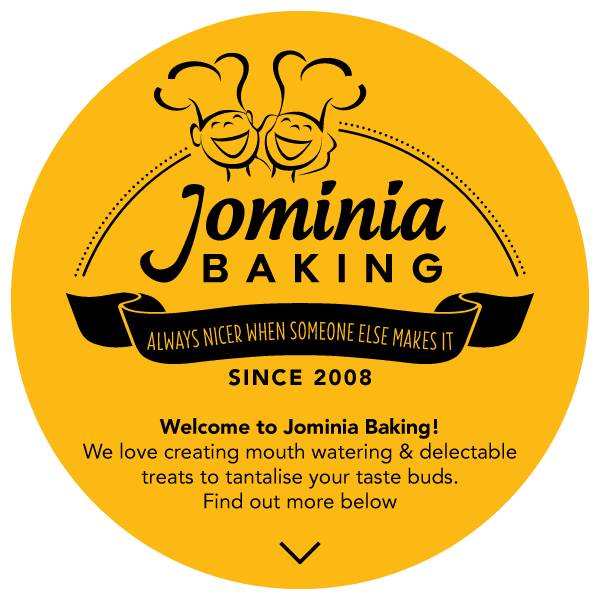 Founded by husband and wife Johan and Erminia Heyneke, Jominia Baking has been in existence for over ten years. 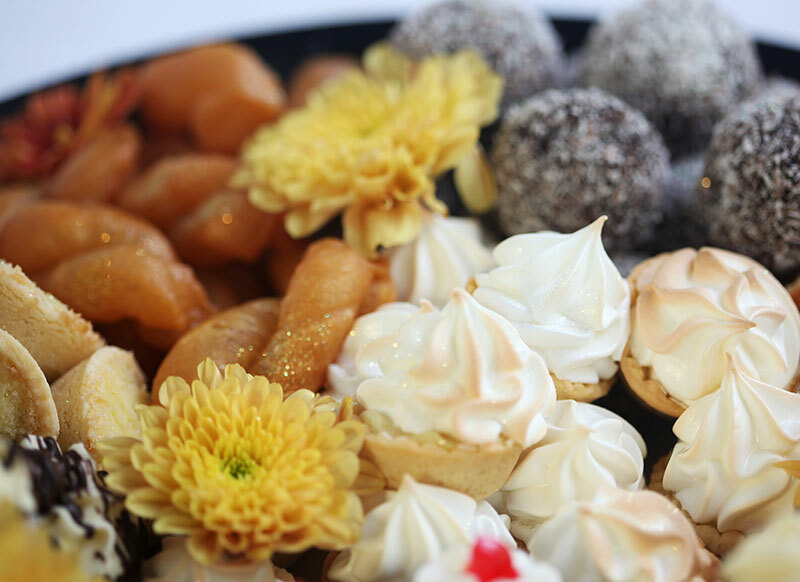 Starting off its humble beginnings in their very own kitchen at home which has over the years now grown and expanded into a complete bakery with over 12 staff members creating mouth watering and delectable treats to tantalise your taste buds! Each and every item is created with great care and pride, and there is no event too small that Jominia Baking cannot make special for you. 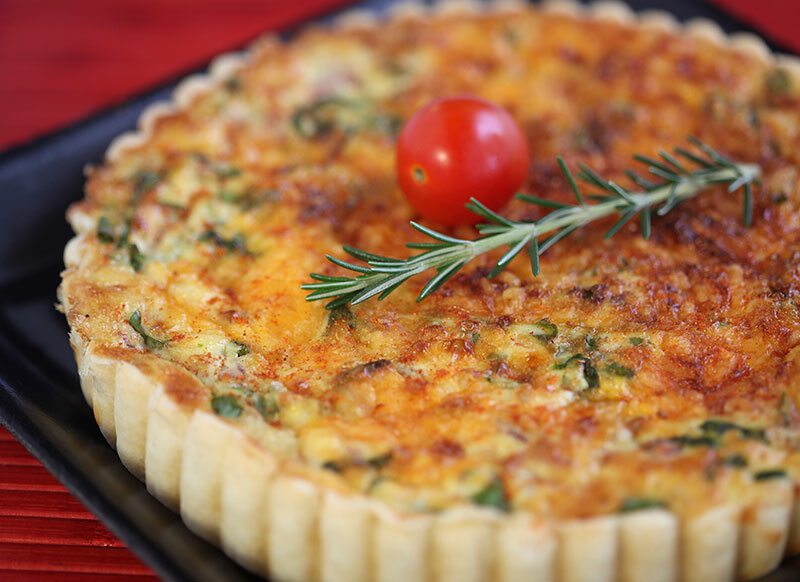 From private dinner functions to casual snacks while watching rugby to boardroom meetings. 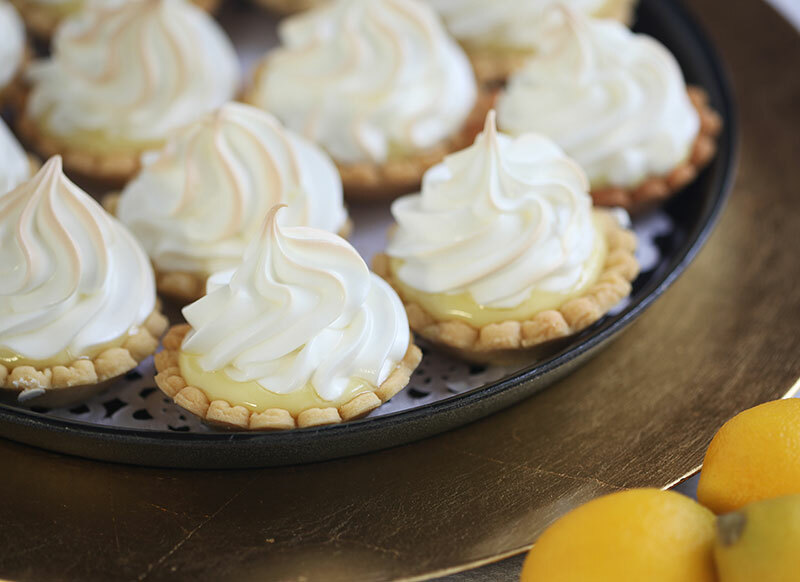 Jominia Baking can make it for you, as we like to say…..
Download our pricelist to view current pricing. 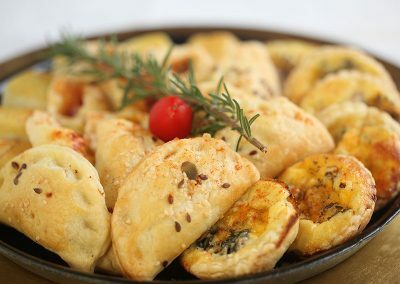 please send us a mail to info@jominia.co.za or phone us on (012) 654 6856.